Dell has announced what it calls “an industry first pilot to use recycled gold from used electronics in new computer motherboards”. Among the millions of new motherboards it intends to ship using recycled gold in 2018 will be the ones used in the Latitude 5285 2-in-1 convertible laptop, arriving in the spring. That’s not all Dell will be doing with its recycled gold. Dell is working with actress, entrepreneur and activist Nikki Reed to produce a collection of 14- and 18-carat gold jewellery. Talking about recycling at Dell, vice chairman Jeff Clarke said that Dell is always looking to make the supply chain more efficient and materials innovation is very important to this goal. 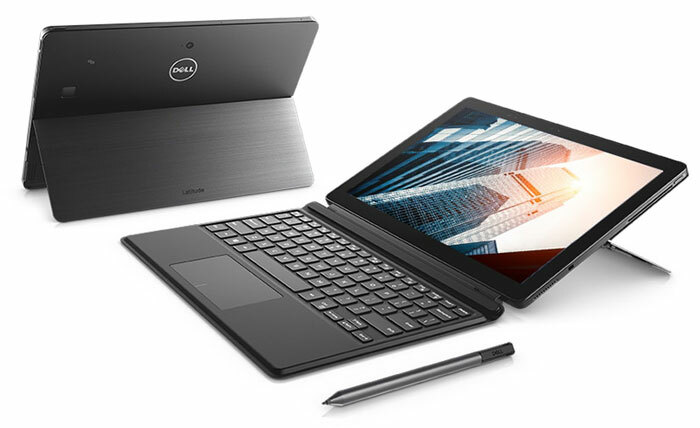 Previously Dell recycled plastic, and carbon fibre and now uses recycled e-waste gold. “When you think about the fact that there is up to 800x more gold in a ton of motherboards than a ton of ore from the earth, you start to realise the enormous opportunity we have to put valuable materials to work,” said Clarke. 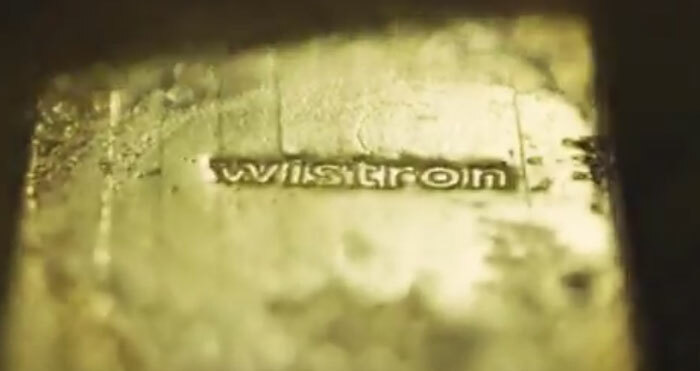 Furthermore, environmental partner Wistron GreenTech operations have a 99 per cent lower environmental impact than traditionally mined gold, we are informed. In the USA only 12.5 per cent of e-waste is currently recycled and Americans throw away $60 million in gold and silver every year through unwanted phones alone. Recycling this e-waste properly has both cost and environmental benefits. It sounds like Dell will have plenty of e-waste gold to spare as even though it aims to use this resource for millions of new motherboards, it has allocated some of its 14- and 18-carat gold to a collaborative project with Nikki Reed of Twilight fame. 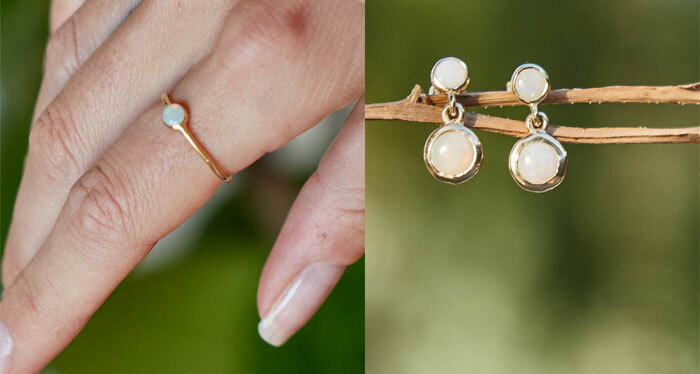 The Circular Collection by Bayou with Love and Dell is a new, limited edition jewellery collection made in the US and sourced from gold recovered from Dell’s recycling programmes. Rings, earrings and cufflinks, will be showcased at this year’s CES. The exhibition will highlight the widespread impact that e-waste, or disposable electronic equipment, has on the environment. Several new Ultrathin monitors and the Dell Portable Thunderbolt 3 SSD in 500GB and 1TB. Wait,wut?? This isn't a normal thing anyway?? While it sounds like a good idea I'd be interested to know more details of how the recycling is done, having seen how it's done in some countries with people burning ewaste in open air fires and breathing in all sorts of toxic fumes so they can extract a few pence worth of semi precious metal just to feed themselves and their family, and knowing some of the chemicals left over from recycling hard to get at precious metals, I'm left wondering how accurate the 99 per cent lower environmental impact than traditionally mined gold statement is. This. It's like electric cars at the moment, sure they're the future but the current battery manufacturing and so on is so energy intensive you don't really save CO2 over the course of the vehicles lifetime. Well that was the case a year or two ago, may have improve. Good to see them take a step towards being more sustainable.